Every Saturday morning from 10:00 to 12noon we offer English Classes. The classes are taught by experienced teachers who love their students and want to help them be successful here in the United States. Las clases son gratis. Classes are free of charge, although we do collect a small registration fee for materials and text book. We offer three levels of classes: beginner, intermediate, and advanced. Our classes are small so that our teachers can give personal attention to each student. English classes are every Saturday from 10:00am to 12noon. 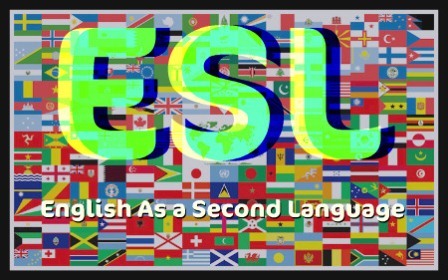 Helen Krause, our ESL director, has many years of experience teaching English to immigrants at Hudson County College and at our church in Teaneck. Helen loves teaching her students, and they love her ! We offer Bible study classes for adults, teens, and children. Sunday School is from 9:30am to 10:30am. Nursery is provided.